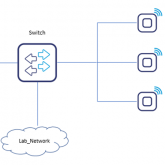 Home Blog IP Networks Enterprise Networks Cisco AP can’t join the WLC controller… DTLS handshake failure. I recently faced the issue with AP join to vWLC. 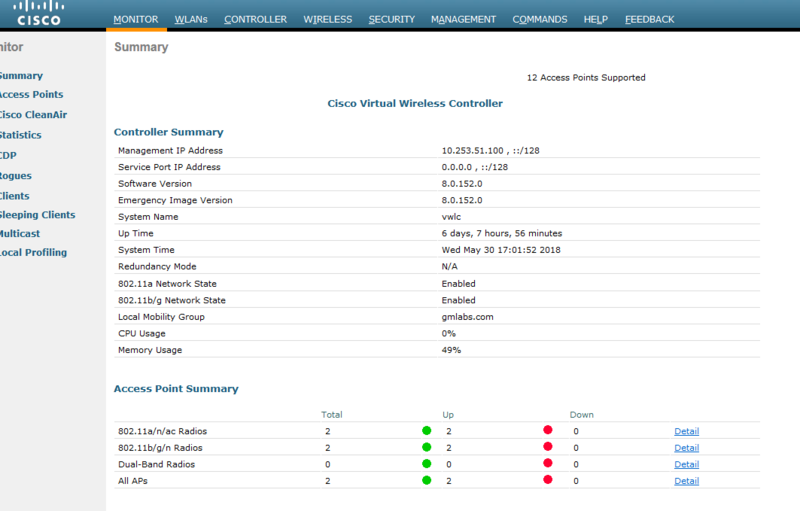 Cisco 2700 AP could not join to newly installed Cisco vWLC controller. Coleague asked me to take a look and explained the topology. The vWLC was located in Grandmetric DC Testing Labs whereas Cisco CAP-2700 was located at Grandmetric HQ Office. Between the office and DC there is an IPSec VPN tunnel created on Cisco ASA (5506x and 5520, the older one) in EzVPN hardware client mode. Normally after connecting AP to PoE powered Catalyst, the AP receives IP address from DHCP with option 43 that specifies the controller IP address. In turn, AP is able to establish Capwap tunnel to controller, download updated software and specfic configuration. The problem was that AP was not able to join the vWLC changing the address in cycles. This is normall behavior when option 43 is not properly set in DHCP or there is no connectivity between AP and controller. This time it was not the case. However, the problem still existed. I have troubleshooted the returning traffic on ASA office and this pointed me to assumption that the return traffic comes to the ASA office but not to the AP. AP then has this DTLS handshake incomplete and began process of finding the controller one more time. I saw that there is no strange log on ASA and even packet tracer was ok. So I deducted that ASA has internal problem with properly handling the DTLS session. I also found that there was some bug on asa941-lfbff-k8.SPA ASA-OS related to DTLS handshake. I decided to upgrade the ASA-OS to version Cisco Adaptive Security Appliance Software Version 9.8(2) <the one i had on disk> and right after the reload and bootup the i saw 2 access points connected.